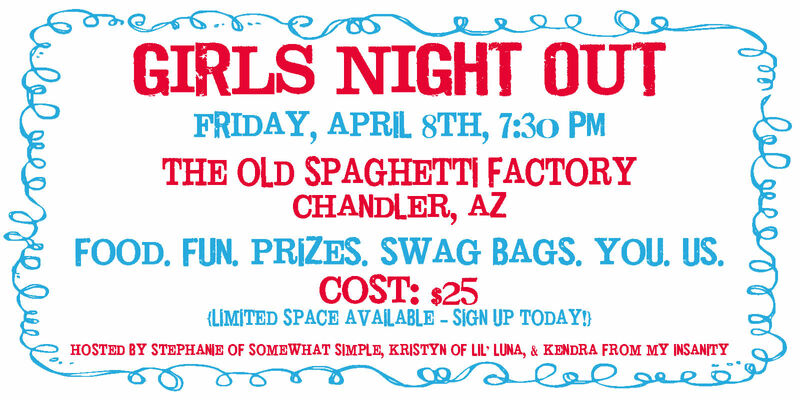 You are here: Home / Creative Estates / Arizona GNO!!! wahoo! Can't wait to meet everyone! Got my ticket already. Can you tell I am excited for this whole deal? Pathetic! Wish I lived in AZ or even close to AZ! I hope you ladies have a great time. I do so wish I lived even close to Arizona right now. Have a great time! I'd love to go if it were in SLC! Too bad this event is AZ!